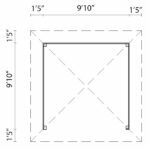 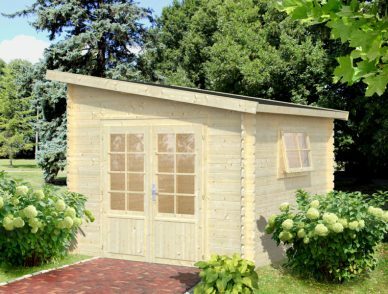 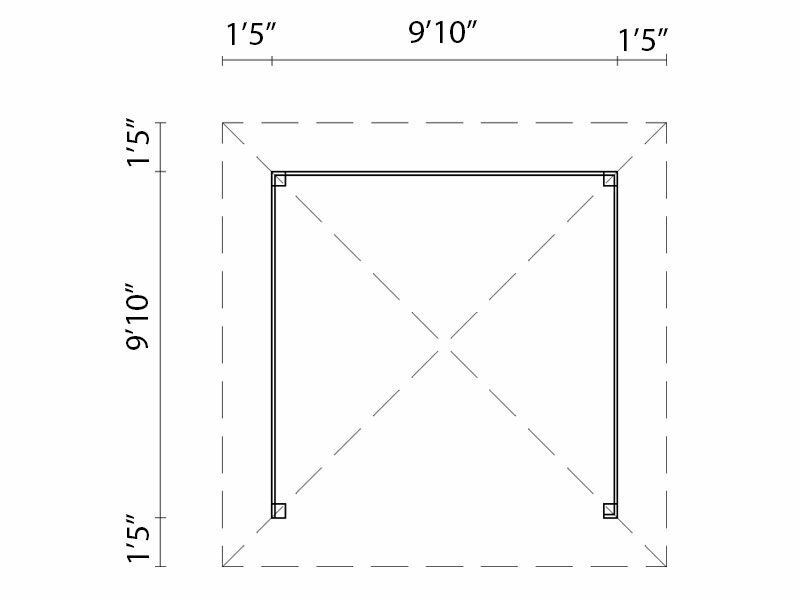 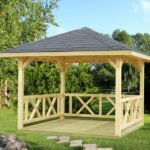 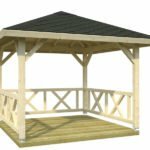 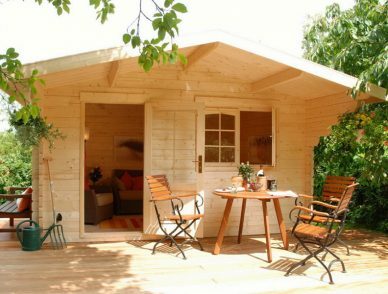 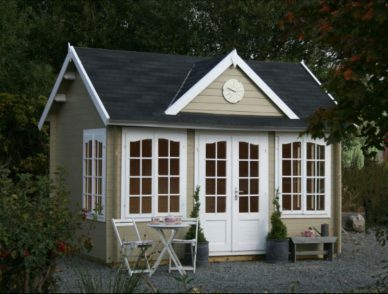 All of our gazebo kits are designed for do-it-yourself assembly that can typically be completed by two adults in a day or two depending on the size of the model. 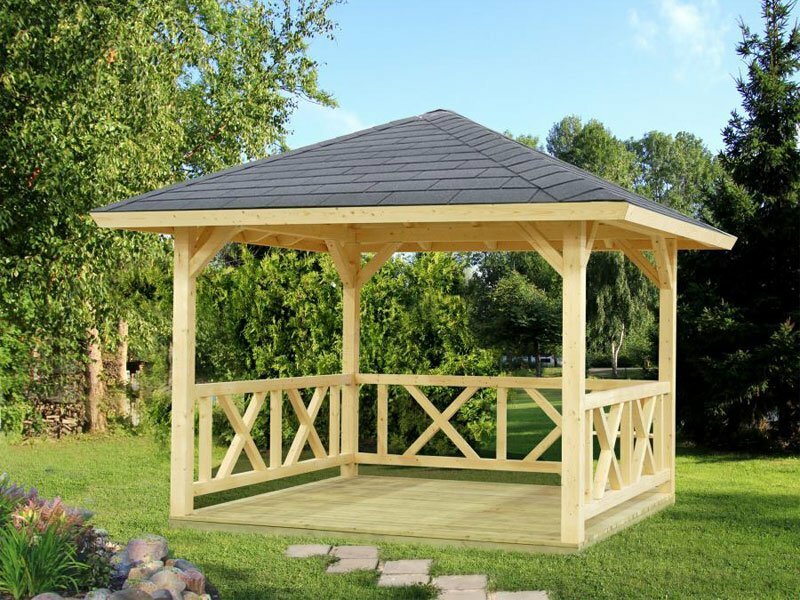 However, we are offering, a complete assemble service by our trained and experienced installation crew. 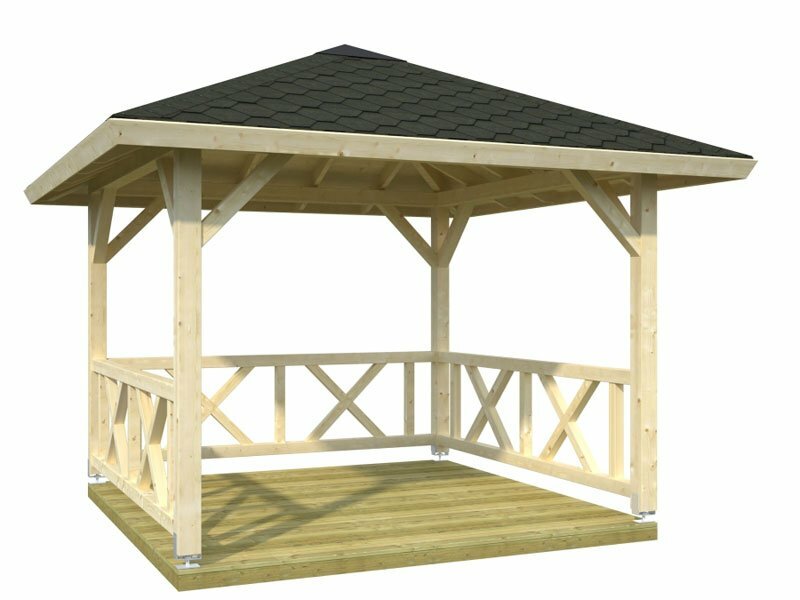 Whichever option you will choose we will provide you with complete support.